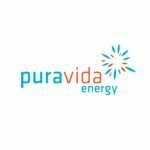 Pura Vida Energy (ASX:PVD) is about to drill the most significant oil well of any ASX listed company this year by a large margin – and it’s happening in the coming weeks. The drill bit will penetrate through 4, potentially 5, stacked targets offshore Morocco. Confirmation of an oil discovery would be potentially transformational for PVD. The company is currently capped at just $60M, with no debt and cash of around $22M. Of course, this is high risk, high stakes oil exploration – there is every possibility no oil is found in this well. If this was to occur, the company and its JV partner are still budgeting for a second well in Morocco, and PVD also has assets in Gabon and Morocco that it’s exploring. US oil major Freeport-McMoRan is free carrying PVD for up to two high impact deep water wells in Morocco, and has committed to fund US$230M to earn 52% of the acreage. This values PVD’s 23% share at approximately $130M AUD – more than double PVD’s current market cap. And this is without mentioning PVD’s other high potential offshore assets in Gabon and Madagascar. Last year we saw FAR Ltd, triple their market cap on offshore drilling success, and this growth spurt in company valuation happened almost immediately. All the preparatory work for PVD is drawing to a close now – all that’s left to do is pierce the sea floor at the MZ-1 well location, exploring the Ouanoukrim Prospect within the company’s Mazagan Permit offshore Morocco. The Atwood Achiever Drillship has arrived in the region and will be on its way to the MZ-1 well location any day now. PVD’s case to drill MZ-1 is strong. 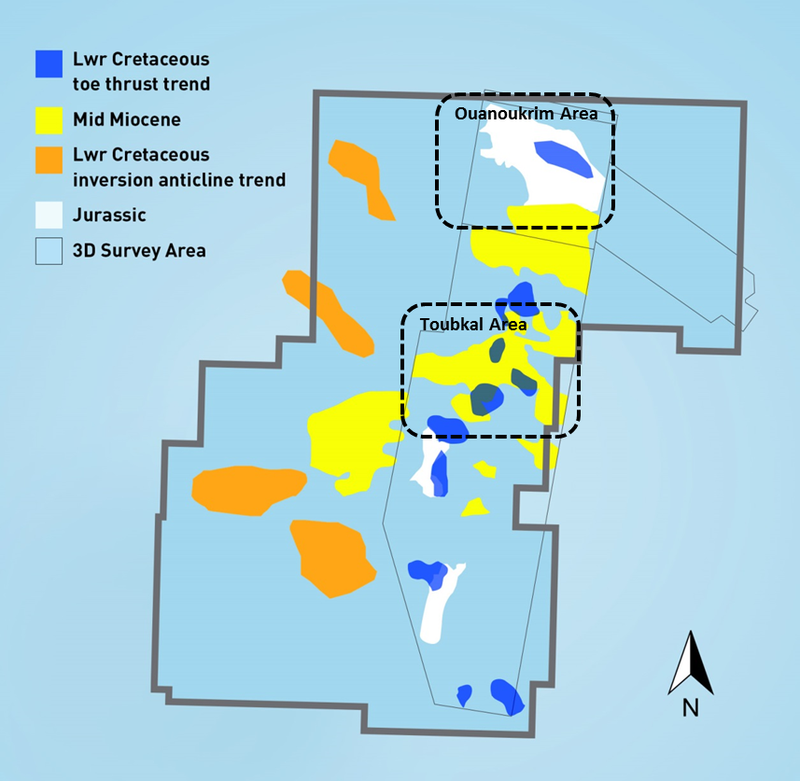 MZ-1 has total gross unrisked mean prospective resources of over 1.4 billion barrels, with a high case of over 3 billion barrels. Four stacked targets (with the option for a fifth) at MZ-1 will be tested with a single well. This adds up to a drilling event that could set PVD on a course to potentially make a frontier oil discovery of large proportions. The estimated well cost is US$136.6M including contingencies. PVD will be free carried up to US$215M for its 23% share by its $20BN Joint Venture partner, Freeport-McMoRan Oil & Gas LLC. Commercial oil discoveries in this type of oil exploration have a very long productive life – 15 to 20 years – meaning less exposure to the fluctuating spot price of oil. Of course being frontier exploration there is always a chance PVD won’t find anything commercial – but in the pipeline of projects, after Morocco, PVD still has acreage in Gabon and Madagascar to explore. 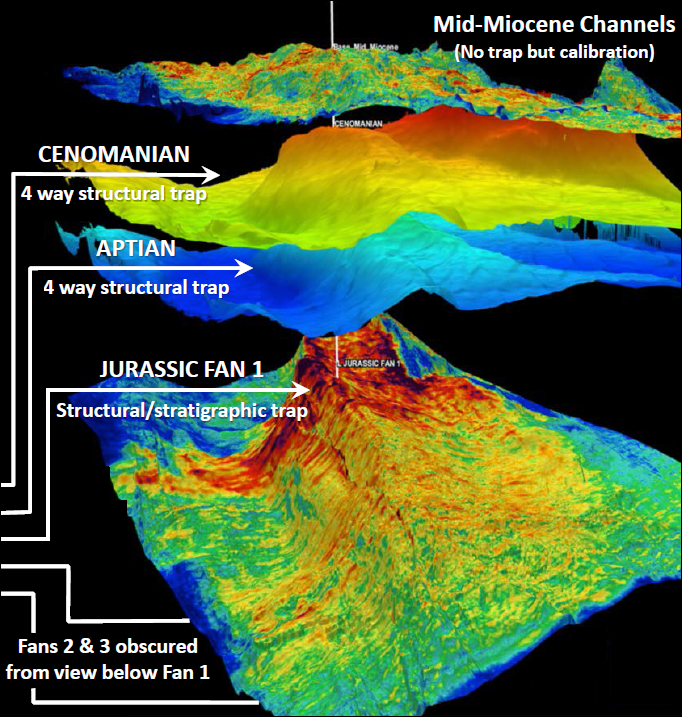 It’s this potential for transformational high impact oil discovery that first got The Next Oil Rush involved with PVD back in 2013 with the article Why has this stock got analysts predicting four thousand percent gains? 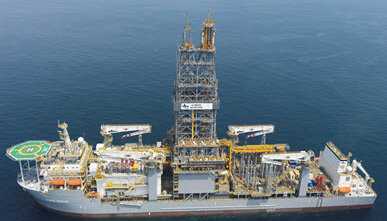 This article goes into all the detail about PVD’s plans for developing big time oil and gas projects in Africa – but right now the company’s focus – and ours – is the MZ-1 well offshore Morocco. PVD’s Gabon and Madagascan projects are still being developed steadily. 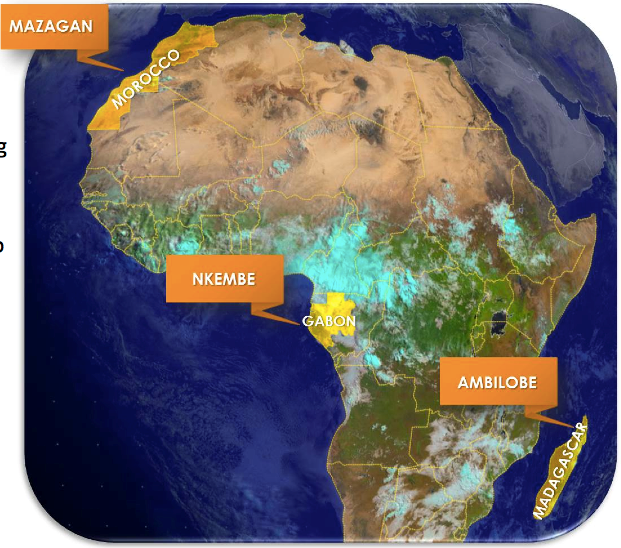 PVD is currently seeking a farm out partner for Gabon, and is set to run 3D seismic across their Madagascan acreage. A few years back PVD secured one of the best farm out deals in Morocco with Plains E&P, which agreed to cover the cost of drilling two wells targeting 1.5 billion barrels of oil in exchange for a 52% stake – leaving PVD with a 23% cut and Morocco’s government taking the remaining 25%. Plains E&P was then taken over by $20BN Freeport McMoRan (NYSE: FCX), who valued the Mazagan Permit at US$4.1BN – equating to a $1.8BN valuation on PVD’s share. When government approval came for the new PVD-Freeport Joint Venture the market really started to catch on to PVD’s potential – and we published Broker predicts 440% rise for Cashed up Junior: Morocco, Gabon and now Madagascar. Is it a brave prediction? 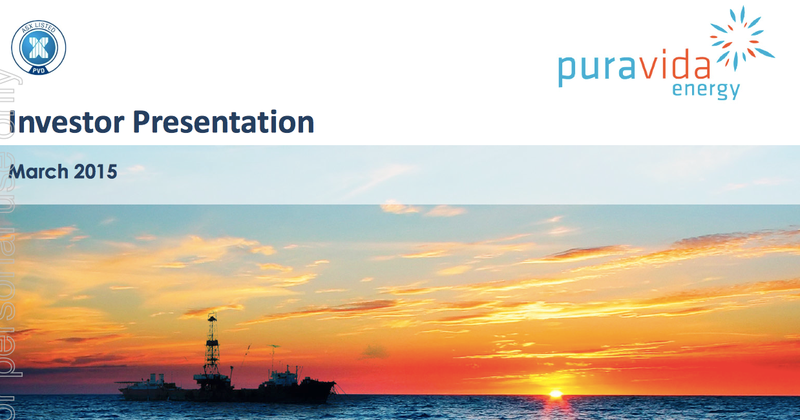 PVD and Freeport selected a well called Toubkal-1 as their maiden effort in the Mazagan Permit, leading to our next article PVD: Offshore African Oil Steal why is PVD still only valued at $56M? and as exploration there heated up we followed that with Which Junior Oil Company is Being Chased Around Africa by Woodside? Then PVD upped the stakes. It switched from a maiden well location of Toubkal-1 to MZ-1 – a deeper well targeting four stacked objectives and the option for a fifth – enhancing the overall chance of making a discovery. We covered this new well location in detail in the article: Weeks Away From 5 Chances at Multi-Million Barrel Discoveries? PVD’s drill ship is about to be handed over – and then its time for PVD to get drilling! In this article we’re going to run you through the preparations for the drilling, the potential of MZ-1 and the flush bank account PVD has got supporting its activities. 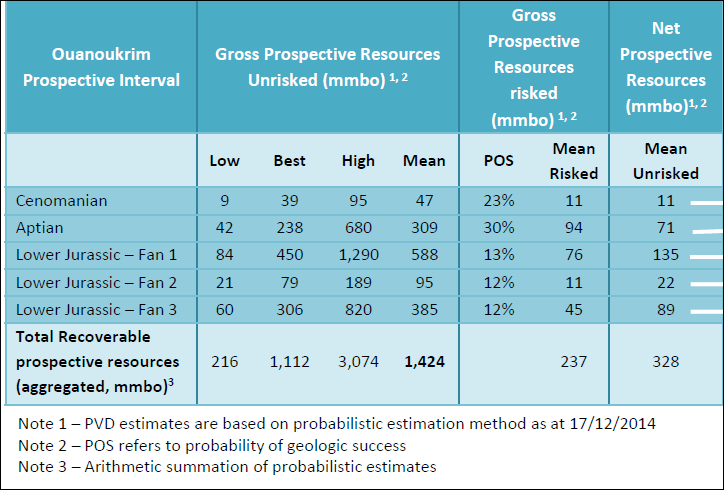 The MZ-1 well that’s about to be drilled there could unlock the value of the rest of PVD’s acreage, and offers a better overall chance of success than Toubkal-1, the company’s original drilling target. A single vertical well here can test the source rocks and traps of multiple plays – giving PVD much more bang for its free carried bucks. The plan is to drill MZ-1 to a depth of 5,600m and potentially go even deeper to 6,150m. This will also allow PVD to evaluate the full stratigraphy of the Mazagan block and also help it work up new targets for future drilling. Remember, drilling on MZ-1 is scheduled to begin in April – we are standing by for news of the spud of the well. And PVD is planning a second well in the permit either later this year or early next year (this could be Toubkal-1?). So it’s going to be a very busy time for PVD in the coming months, and we are strapping ourselves in for the ride! 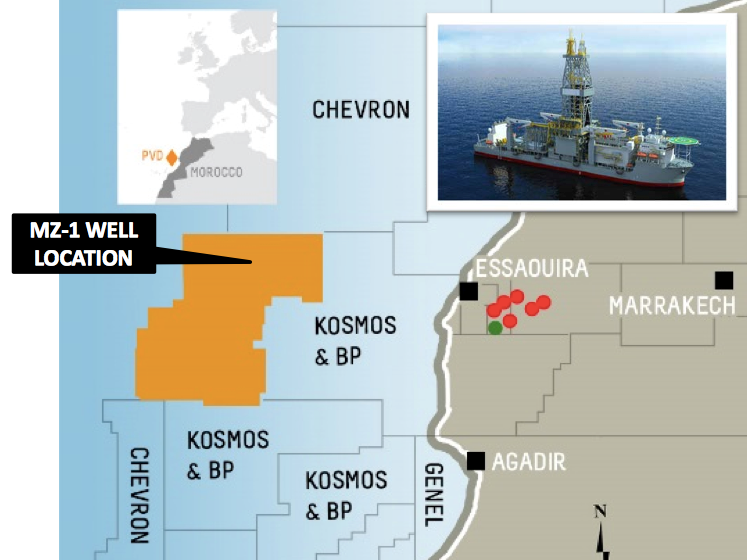 PVD is being free carried for up to $215M by its JV partner Freeport for the drilling of MZ-1 on the Ouanoukrim Prospect, plus the option of a second well. But of course PVD has its other oil and gas projects in Gabon and Madagascar to explore as well. 11,165,000 new PVD shares priced at $0.36 each have been issued to raise the $4M. PVD now has approximately $22M in the bank account and appears fully funded for its 12-month forward work programme, well placed to pay its share of any future exploration activity and keep adding to the momentum it’s gaining. At The Next Oil Rush we’re expecting PVD to announce in the coming weeks that it’s given the green light to the Atwood Achiever Drillship to spud the company’s first well offshore Morocco. The estimated well cost is US$136.6M including contingencies and PVD will be carried up to US$215M for its 23% share by JV partner Freeport. This is an event three years in the making for PVD, and we have been following the company’s steady march toward this potentially company making well spudding. All we can say now is – drill baby drill!